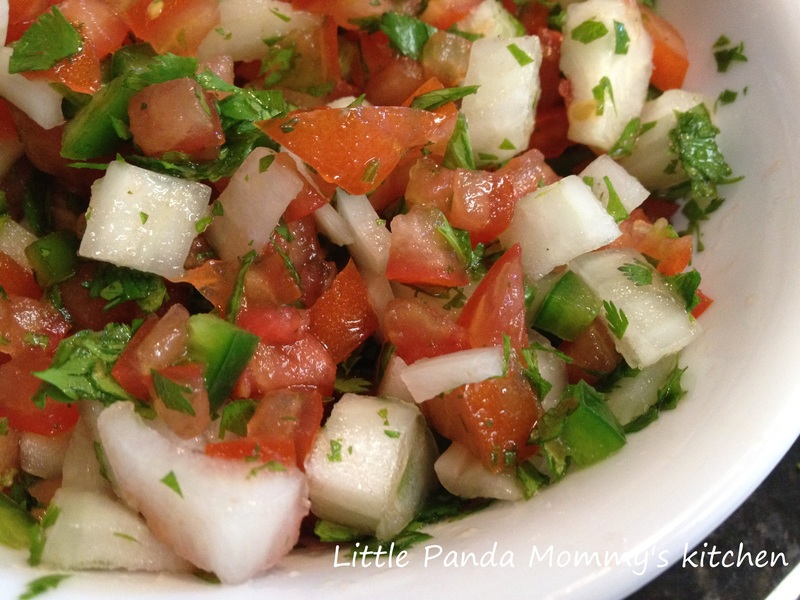 This entry was posted in Appetizer, Condiment Recipes 醬料配菜食譜, Easy Cooking, No Cook Recipes and tagged appetizer, Condiment Recipes, easy cook, Healthy Eat, Homemade Pico De Gallo Recipe, No Cook Recipes on August 11, 2013 by littlepandamommy. Quick and easy is very important for my breakfast routine because my little girls usually want to eat right away in the morning. I used to buy a lot of cereals, even though most of them are whole grains cereals, there are some ingredients I rather my children not to consume in a daily basis. So I have been coming up with something homemade, tasty, easy and nutrition dense. The most convenient breakfast is – Fresh Fruit Smoothie. All you need is a blender (food processor work fine too), wash the fruits and add all ingredients, sugar is optional, a healthy breakfast drink is done in 5 minutes. 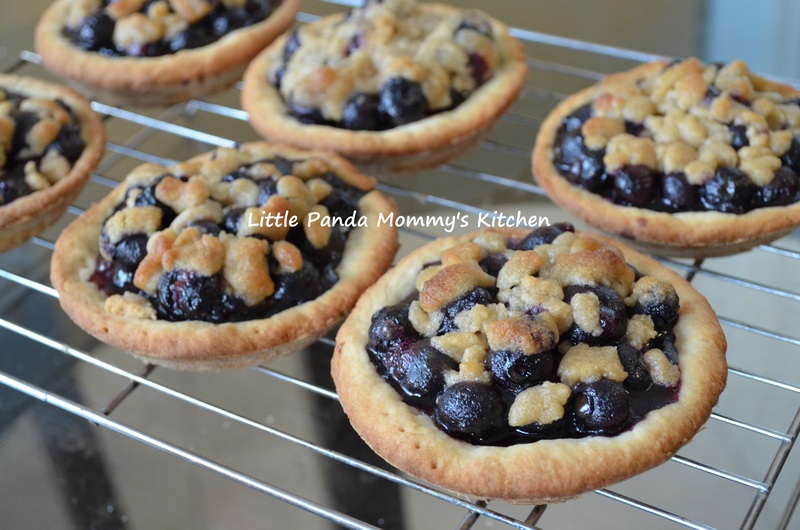 This entry was posted in Breakfast choice, cook in 15 minutes 15分鐘開餐, Drink Recipes, Easy Cooking, Healthy Eat, No Cook Recipes and tagged Breakfast choice, breakfast recipe, easy cook, fresh fruits smoothie, Healthy Eat, meal in 15 minutes on August 8, 2013 by littlepandamommy.